We stand firmly behind our work, literally guaranteeing our products and services in writing, as the only roofing company in the US offering a 10 year Workmanship Warranty. If it's got four walls we cover it. 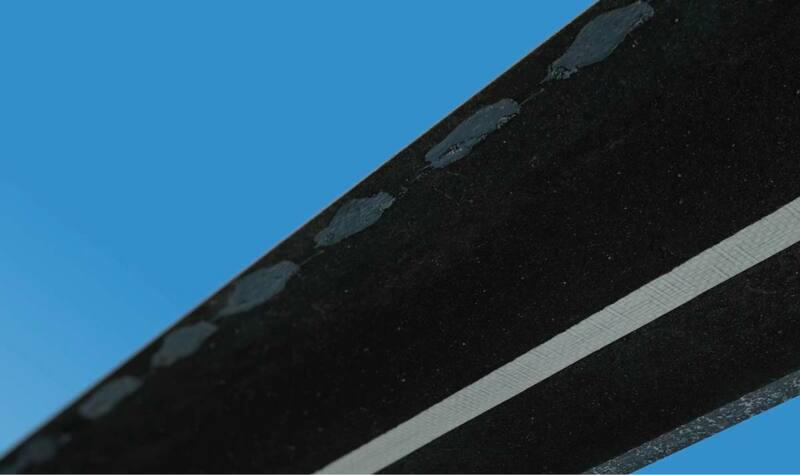 We don’t just build quality roofs. 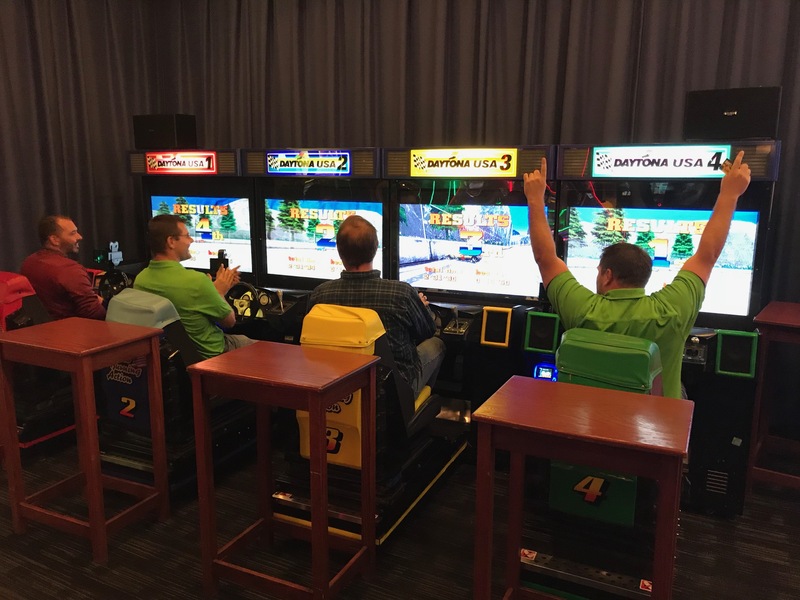 We approach every project with homeowners, businesses, and their futures in mind. We take serious our duty to ensure that the fundamental human need for shelter is met, and we place a priority on building trusting and lasting relationships with those we serve. 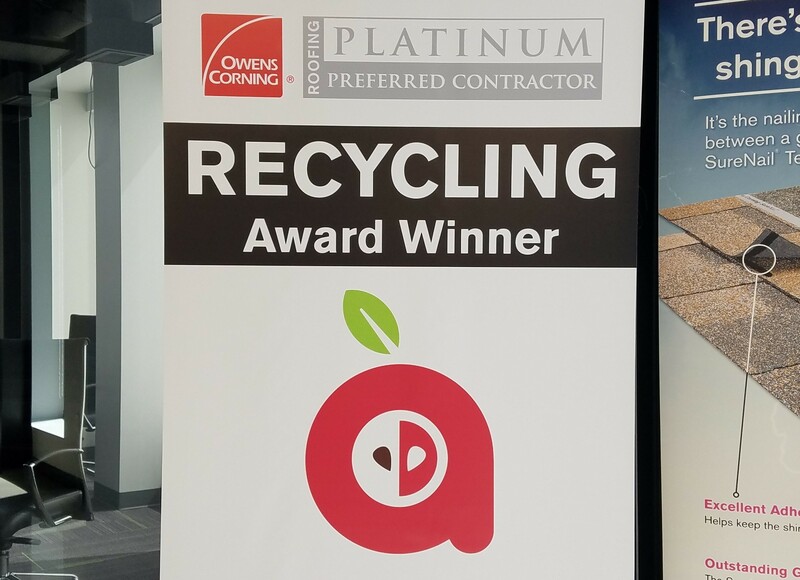 Apple Roofing received Owens Corning's 2018 Recycling Award. Over 14,400,400 pounds of shingles were recycled by the company last year.